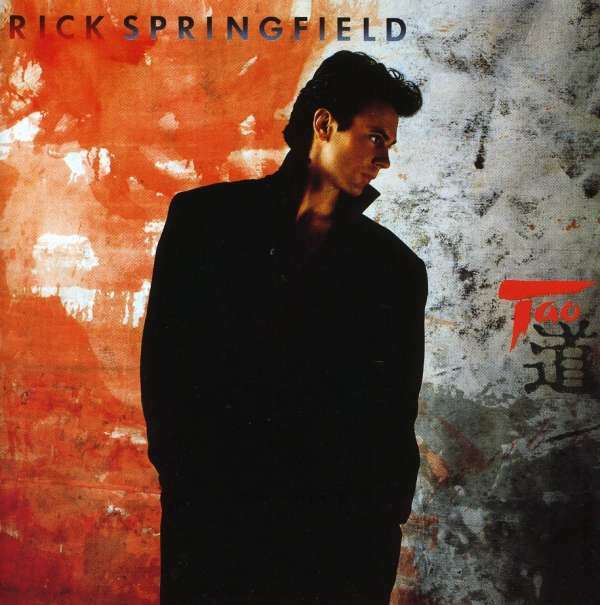 Der Artikel Rick Springfield: Tao (Remastered & Reloaded) wurde in den Warenkorb gelegt. THE NAME RICK Springfield might conjure up two entirely different images: On one hand he was the young and dashing Dr Noah Drake in the hugely successful and long-running US TV soap ‘General Hospital’. On the other he was the radiant rock star, issuing a string of extremely successful solo albums and hit singles during the eighties. Known as a consummate professional, Springfield delivered superb, tightly crafted songs with an ear for melody and an eye on the charts; a truly remarkable accomplishment. ‘Tao’, his seventh album, signalled a shift in his creative outlook. This is an album that reflects a dramatic and conscientious musical shake up, with an emphasis on sharper songs, cleaner sounds and – undeniably - his most committed lyrics to date. 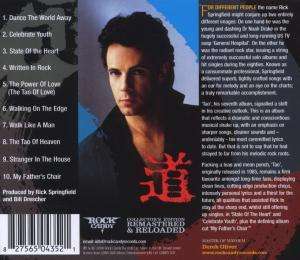 But that is not to say that he had strayed to far from his melodic rock roots. 24-bit remastering from original source tapes, 4,000 word story of the making of the album by Malcome Dome and exclusive interview with Rick, previously unpublished photos, all spread out over a super 12 page full colour booklet.